Interview with Aria Yavarinejad from For All I Am!!!! Today i got to talk to Aria Yavarinejad from For all I Am!! Enjoy. 1. How did you guys come up with name For All I Am? 2. Any word of a tour to support the album (Skinwalker) with a big act? 3. Are there any major festivals that you like to be on this summer such as mayhem, warped, etc.? 4. What’s your most embarrassing stage story? 5. Who are some of the biggest influences in the music world and why? 6. Out of any artist who would you want to feature on one of your tracks in the future? 7. Being a newer band how is it starting out in the music industry? `Thank you for every thing Aria for talking to me, Everyone check out For All I Am!!! Peace!! 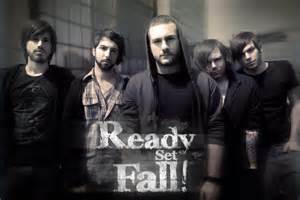 Interview with Christopher Volpi from Ready, Set Fall!!! Today I sat down with Chris Volpi from Ready, Set, Fall!! Here we go. 1. What is the craziest stage stories you have? 2. Can you share any info about the up coming album (Memento)? 3. If there was any band you could play with who would it be and why? 4.Do you hope to get invited on to some major festivals this summer? 5. How do you guys think your music is doing in the US? 6. What is something you want to tell people why they need to check you guys out? Volpi: ” If you’re curious to see what a band of nerds can pull out by mixing their different musical tastes then catch us out!! EVeryone needs to check out Ready, Set, Fall they will blow your mind. Peace!!! Interview with CJ McMahon from Thy Art Is Murder!!!!!! Tonight I talked to Cj McMahon from Thy Art Is Murder. 1. What is the craziest stage stories? 2. Where do like to play more the states or the UK and why? McMahon: “I would have to say its a tie, I feel when we play overseas the crowds and fans are better, I love our homeland and our fans in Australia but yeah the UK/Europe and the states shows are fully mental. 3. How was playing Summer Slaughter Tour? 4. Any word of a new album in the works? 5. Why did you guys get banned from playing Summer Slaughter in Orlando Florida? 6. For people that don’t know you guys how would you describe the band? I want to thank CJ for taking time out to talk to me. Rock on!!! Interview With Shawn Spann from I, The Breather!!! 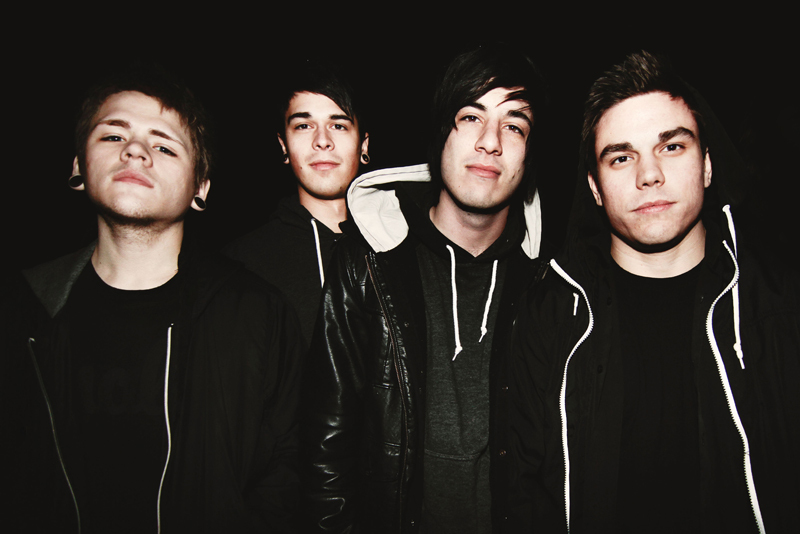 Today I talked to Shawn Spann from I, The Breather and it was a great interview. 1. Any word on a new album or new tour in the works? 2. 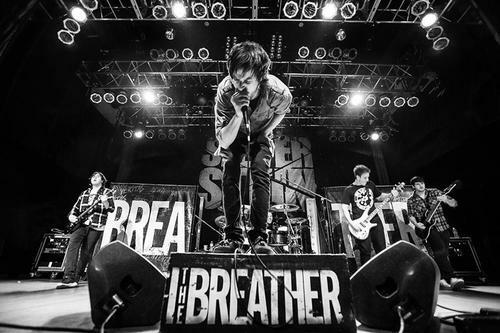 Does I, The Breather have a meaning to the name? 3. Have you guys ever have any conflict being a christian band? 4. Can you share some stories from Mayhem? 5. If You could tell a band just starting out what advice would you give them? 6. Whose your favorite new band starting out in the metal scene? I want to thank Shawn for talking to me and thank Imperial Artist Management for setting this up. Interview with Tony Asta From Battlecross!!! Q: What was the first metal cd or vinyl you bought with your own money? Q;Who was your favorite band to play with on the Mayhem Fest tour? 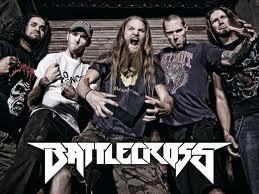 Q: If you weren’t in Battlecross what band would you like to be in and why? Q: What is your favorite piece of gear you own and why? Q: What was your favorite place to play at on Mayhem? Asta: “There were a lot of great great shows on Mayhem. I thought I saw it all until we hit Chicago, the crowd made everyone else look like sissies. But it wasn’t until we played Michigan the next day that was saw pure chaos. The place was packed, the crowd surfing lasted our whole set, and the wall of death during “Flesh and Bone” was complete anarchy. That day we signed at our merch booth for 2 hours while people stood in line in the rain. It was the craziest day of Mayhem and I Loved it. I would like to thank Tony for letting me interview him and hope to see him and Battlecross in town near by. Interview With Andrew P. Glover of Winds Of Plague!! I had the pleasure to talk to Andrew Glover of Winds Of Plague which was pretty brutal if ask me!!!! Q; ” First metal cd or Vinyl you ever bought with your own money? Q: Whats The Most embarrassing thing to ever happen to you on stage? Q: If you weren’t in Winds Of Plague what kind of band would you wanna be in? Q: What is a hidden genre of music that you like? Q: If you could have any piece of gear in the world what would it be and why? Q: Have you guys been asked to be on the line up of 2014 Mayhem Festival? Glover: “We have not been asked to play Mayhem 2014, I would love to though, Mayhem 2010 was one of the best months of my life!! 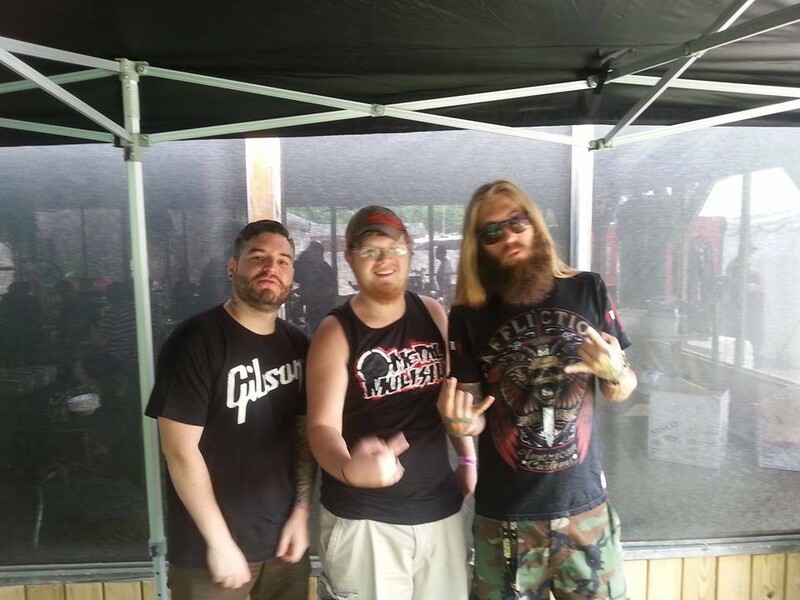 I want thank Andrew for taking the time to talk to me in my opinion hope to see Winds Of Plague on the line up for Mayhem 2014. Interview With Us Against The Martyrs!!! I recently did a interview with Johan and Omar from Us Against The Martyrs which was pretty awesome. Q: What is your favorite gear you have and why? Q; If you could be in any band besides Us Against The Martyrs which one would it be and why? Q: What’s most embarrassing thing you have done on stage? Q: If you could tell a musician that has passed anything what would it be and who would you tell it too? I wanna thank Omar and Johan for letting me talk to them you can check them out on instagram and also on youtube @ usagainstthemartyrs.